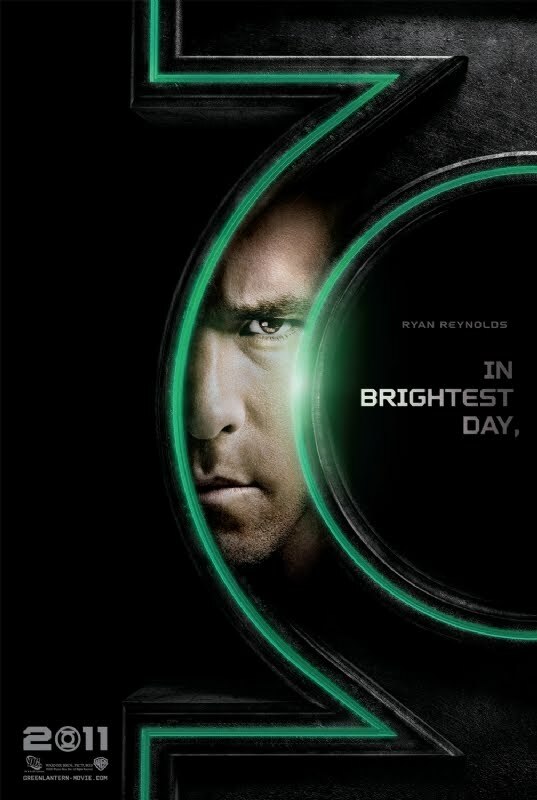 MoviePush: Green Lantern Teaser Poster - Too Late? Green Lantern Teaser Poster - Too Late? Problem is, it’s a bit of a pointless tease when they’d already published a fully lit image of Ryan Reynolds suited up a week earlier on the front cover of Entertainment Weekly. So what is the point? It seems to be around the wrong way, surely you’d want to tease you audience with this type of poster and then give away your big reveal a little later down the line? Or is this Warner Bros pro-actively re-acting to comic book fans feedback. You see after that EW picture went live, there was quite a lot of negative feedback in terms of how the costume looked. Even the film’s director Martin Campbell commented at Comic-Con it wasn’t finished and the final version in the film would look much better. But then why release an unfinished image to the press? The first glimpse that millions of people are going to see of the title character (then potentially start basing their opinions on whether or not to see the movie) and they choose to release a sub-par shot. I think the reality is more likely that since they received that “negative” feedback, they are going to alter the look of the suit. 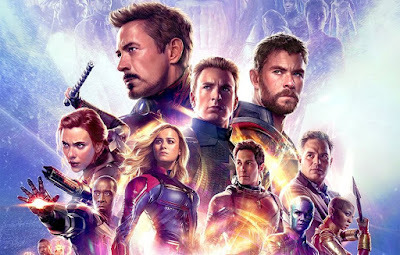 Therefore those teaser posters allow them to promote the film without focusing on the look of the suit too much and gives them a few months to tweak it. If only they could erase that EW cover image, then Green Lantern would be beginning it's movie push with an untarnished start. As these teaser posters are what you expect from a big summer blockbuster and get you excited to see more.